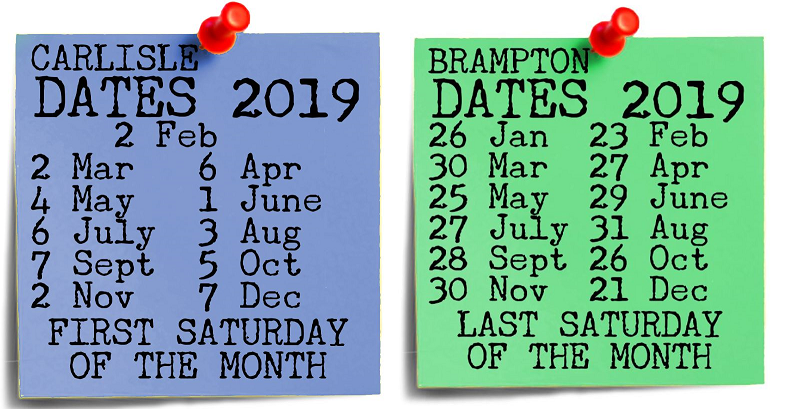 Hello again - it's Freegle February and there are events to look forward to in the coming few months. 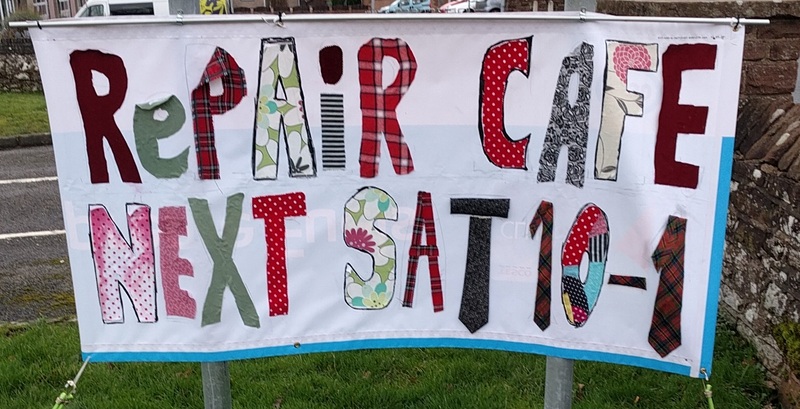 For starters, Penrith Repair Cafe is back again, as usual on the second Saturday of each month, from 10am to 1pm in the Old Fire Station, Penrith. If you have a spare laptop, you can donate it to the Penrith and Eden Refugee Network at the Repair Cafe - any data will be wiped - but not professionally. How might climate change affect Penrith and Eden? A new group called Extinction Rebellion Penrith has tea, coffee and climate cake on Saturday 16th Feb at 2pm in Penrith to discuss what to do. Freegle-wise, we're back at Newbiggin for another Bring-and-Take on Saturday 23rd February from 10am until noon. Then on March 9th, Freegle and PACT are joining forces for Seedy Saturday and Gardening Freegle at the Salvation Army in Hunter Lane, Penrith. And on April 28th, the Shap Give and Take is at the Memorial Hall from 9:30am for three hours. Alston Moor Repair Cafe is back on Sunday 28 April at the Nenthead Big Breakfast from 10am to 1pm. Simply Repair South Lakes has regular events in the Kendal area. "I waited in all day and then it went dark, it was evening, I wasn't impressed as I needed to get out and do some shopping. They don't seem to understand what they have done!" said one member, who spent a whole day waiting for a caller. "I found the experience rather frustrating to be honest with you, we could have done a lot of things which were stopped as we had to wait in all day, for someone not to come." "They came, and took half away, saying they'd be back for the rest the next day. The next day came, but they didn't. If they had said they only wanted half, we could have considered splitting it, or given the lot to someone who would take it all. I will think twice about offering things again..."
"I spent a long time trying to get them to keep appointments, and ended up taking it to the tip, as I couldn't wait any longer. It was very annoying as we had several people asking for it, and the one we gave it to couldn't be bothered to come." It's not just the offerer that loses out by these member's bad behaviour, it is the whole Freegle community. If you think you would like something, but may have problems making arrangements to collect, it is only fair to tell the other member, so that they can take it into account. Just because something us freely given, it does not mean there is no value attached to it, and other peoples time is even more valuable! Remember to treat other members as you would like to be treated, and Don't give all other Freegle members a bad name! !